Earlier this month, the Trump administration released a report entitled “The Opportunity Costs of Socialism,” and took aim at the socialist systems in Denmark and other northern European nations, along with other socialist countries around the world. As Denmark’s Copenhagen Post Online reported, the document “seems to do its best to bring up the failures and hardships endured in communist China, the Soviet Union and Venezuela.” Looking at a number of issues, it highlights issues such as taxation, education and income, concluding that the living standard in the U.S. is 15 percent better than Denmark as well as its Nordic neighbors. “By some measures, even poor American households have better living standards than the average person living in a Nordic country,” the report argues. 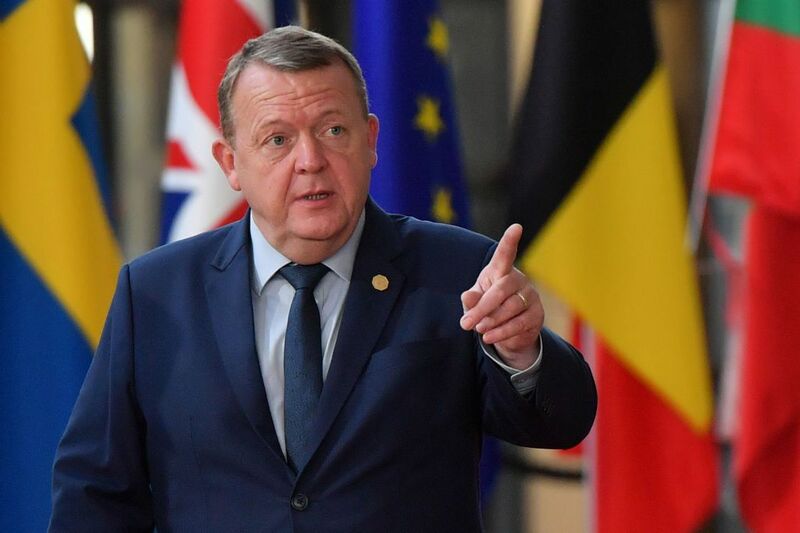 Danish experts and the country’s prime minister took serious issue with the assessment, saying it was flawed and inaccurate. “Yes, we pay a lot in tax ... but we get so much," the prime minister wrote in a Facebook post, The Hill reported. "Our children can get an education — no matter who you are and where you come from. We can get to the hospital and get help if we get sick. Whether we have a special insurance or a lot of money in the bank,” Rasmussen explained. “And if you become unemployed, run into problems or otherwise need a helping hand, then the community is ready to seize and help one back on the right track." A spokesperson for Denmark's Social Democratic party, the largest in the Danish parliament, used Trump’s favorite term “fake news” to blast the report, also saying it was an apparent "scare tactic" ahead of the U.S. midterm elections. As progressive candidates have made significant gains in closely contested races across the U.S., Republicans have gone on the attack against some of their socialist leanings. Jacob Kirkegaard, an economist working at the Peterson Institute for International Economics in Washington, D.C., said that the release of the report toward the end of October, just before elections on November 6, was not an accident. “The goal here is to provide Republican activists some fodder that can feed their voters,” he said, according to Copenhagen Post. He also pointed out that socialism is far more popular with younger Americans than older generations. “Their economic opportunities are significantly poorer and many who have studied have massive student debts. So there are far more young Americans that are advocates of an activist state with a major redistribution policy, as we know, for example, from the Nordic region,” he explained. In August, a Fox Business anchor drew substantial criticism after she compared Denmark to the crisis-ridden South American nation of Venezuela, and suggested it was similar in terms of joblessness and taxes. 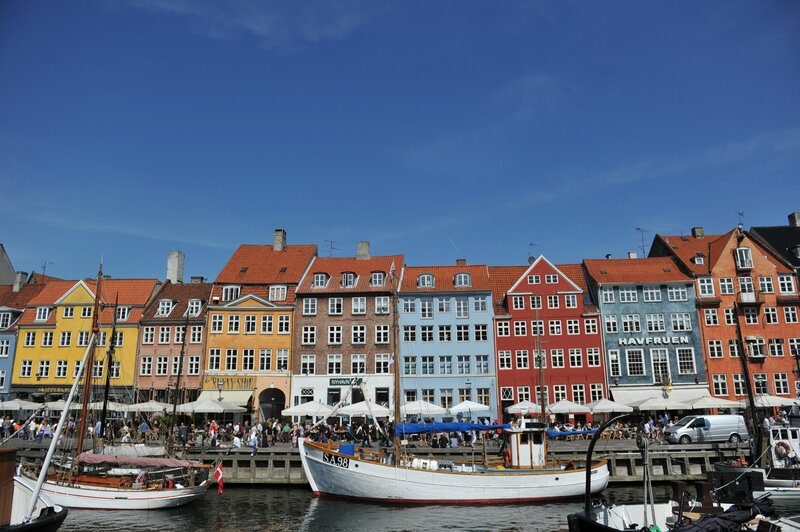 “Denmark, like Venezuela, has stripped people of their opportunities,” host Trish Regan said in the segment. Lars Gert Lose, Denmark’s ambassador to the U.S., also defended his nation on Twitter, sharing a list of factoids about the social and economic prosperity of the Northern European country. “Useful context to your story ab[ou]t state of affairs in my country,” he quipped.